Authors / composers, you want to participate in an exciting project, and be part of a community of composers? 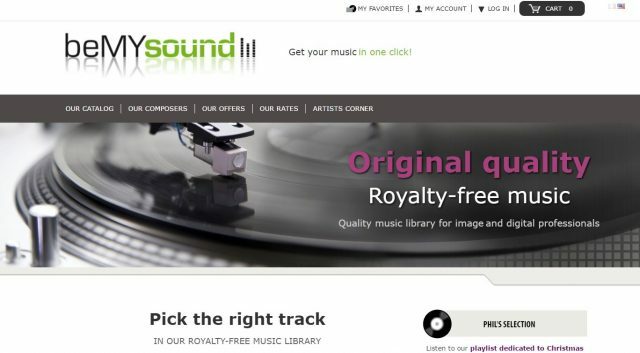 beMYsound is a online music library. We are looking for authors / composers of all styles, who are not registered to any Collective Rights Society.